The MBA Accounting Concentration at TUW provides students with the necessary skills to pursue a career in a variety of fields including finance, taxation, accounting and budgeting. The TUW accounting curriculum combines the problem-solving management skills with accounting and finance theory in order to train the next generation of accounting experts who are ready to solve the problems of a dynamic global economy. 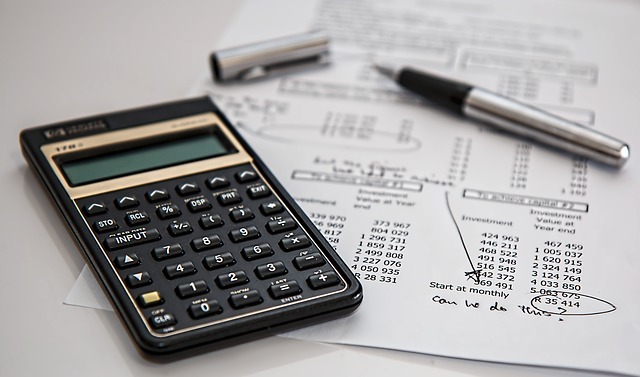 The accounting concentration is offered 100% Online, and provides you with the professional knowledge base and skills needed to prepare you for becoming an accounting professional. A flexible and affordable curriculum, upon completion of the program you will learn to apply the accounting rules to read and prepare financial statements and address the financial needs of the organizations.